The First and Original TWISTY GLASS BLUNT! Rolling a blunt will never be the same again. 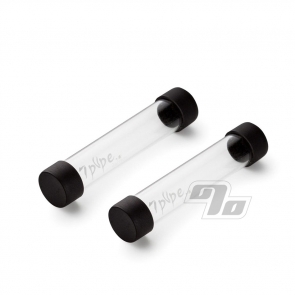 Replacement glass tubes for multiple sessions on the go.